This PDF ebook by D. W. Sutton is Volume 1 on the Decanates. 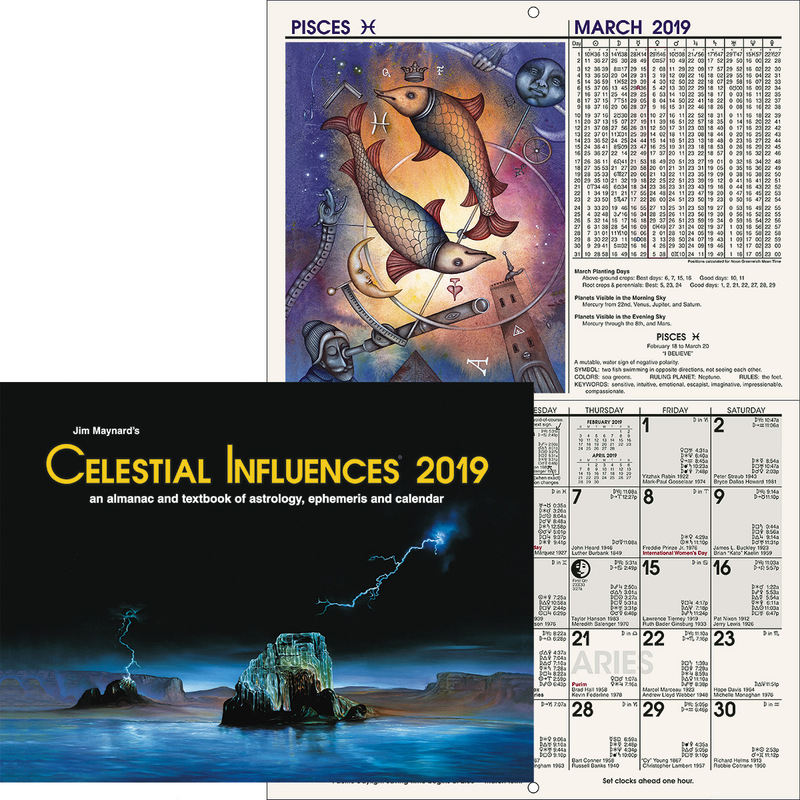 It provides fascinating background on the example charts used by C. C. Zain in his description of the 36 Decanates in the first two chapters of Course 10-1 Natal Astrology: Delineating the Horoscope. Mr. Sutton then provides updated charts using more modern data along with additional commentary. 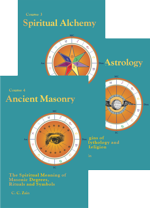 This is an important resource for those studying the BofL Lessons as well as general students of astrology. The descriptions of those born in the 36 decantes, or 10-degree sections of each zodiacal sign, provide invaluable insight into personality, character and destiny when used as part of a natal chart delineation. 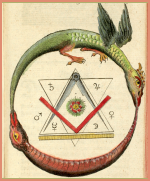 Be sure to check out the subsequent book by D. W. Sutton entitled "Hermetic Astrology: The Decanates - A User's Guide". It has completely new example charts and analysis - charts for five notable people for each decanate!